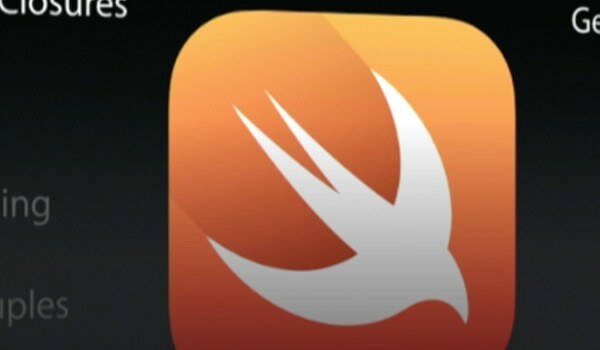 Unveiled only a month ago, the new programming language Swift that was created by Apple for iOS developers shook up Xcode lovers a bit. It aims to provide programmers with an alternative that slowly should replace Objective-C, which is not so resilient against erroneous code. Swift includes slightly revised basic Objective-C features and new advanced elements and concepts that are going to enhance your projects and facilitate the development process. Moreover, it allows leveraging Objective-C, Objective-C++ and Swift within a single program, giving you a chance to get the most out of these three object-oriented languages. Though it is still in beta, the internet is already populated with lots of helpful articles, which not only are quick overviews or sneak peeks but helpful guides and walkthroughs that are aimed to put across fundamentals of the language as well as demonstrate some simple solutions and show a basic routine of creating standard “Hello World” applications. 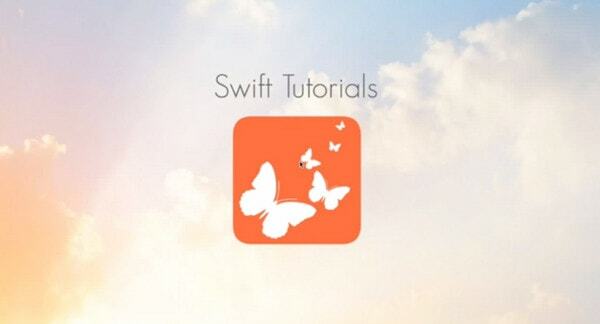 Let’s get started with Swift by means of these tutorials, manuals and guides. Treehouse is one of the leading educational online websites in the internet, so it’s not surprising that its blog already has an article with a beginner’s guide for Swift pioneers. Every section includes explanations and vivid examples with a complementary code snippet that you can easily reproduce for better understanding. And that’s not all. You will even create a simple app. The author shares his experience: While studying basics of the new object-oriented programming language, he publishes articles where he mentions his findings, remarks, tips and explanations. 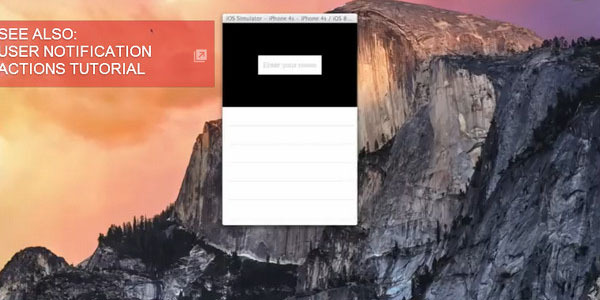 This article is a tutorial-introduction that helps you to build a standard iOS 8 “Hello World” app. The series includes eight helpful tutorials. 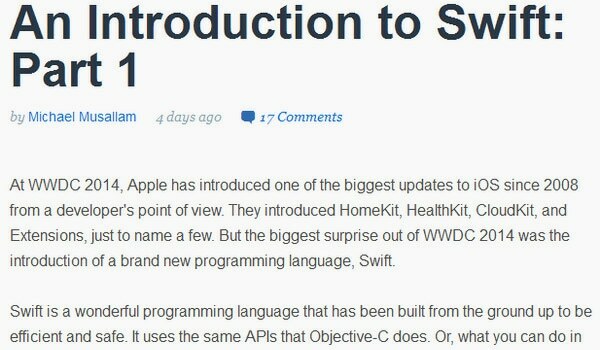 Moreover, the developer also demonstrates how to use Swift classes in Objective-C.
From theory to business, the article is targeted at those who have already acquired some basic knowledge in Swift and are ready to move on. The author explains how to build a simple “To-Do” application, demonstrating how to set up a project, create an interface and make it functional. The tutorial falls into a category for beginners. The author offers descriptions and examples that are aimed to make these essential concepts clear to everybody. If you are not a fan of a written material and you would rather video lessons, this one is for you. 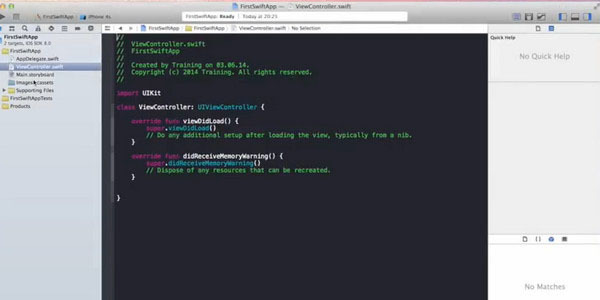 Brian Advent clearly shows how to use various UIKit classes that are adjusted for the new Swift syntax. 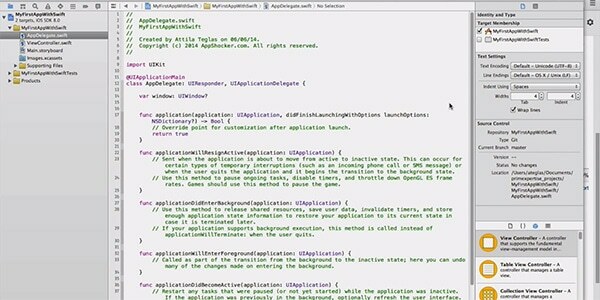 He also offers to write a simple GUI application together. Attila Alexander Teglas provides online audiences with a series of practical video tutorials on Swift programming. Whereas the first tutorial covers various basic concepts, the second takes advantage of what you’ve learned previously to build a simple iOS application. 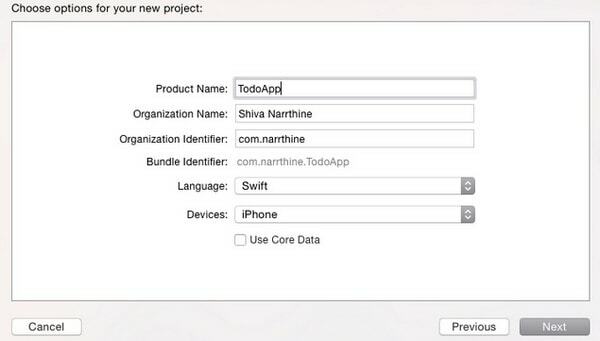 By watching this video, you will uncover basics of Swift and its integration with Xcode6 and iOS8. Novall Khan has prepared lots of helpful videos for those who want to switch to Swift and do not know where to start. This video is the first tutorial in her series that unobtrusively presents this language. This is another valuable video recorded by Novall Khan. 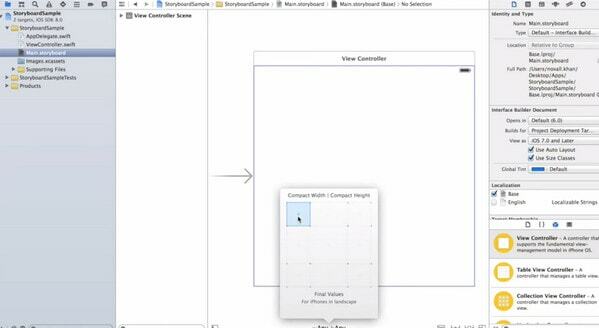 Here, she explains the universal storyboard and how to properly use it in projects in order to target multiple devices. This important enhancement to Interface Builder helps create multiple views for different platforms leveraging only one space. It’s important to know how to handle it. Whether you want to get acquainted with Swift fundamentals such as variables and classes, or you are eager to master skills of building up an iOS GUI application, this tutorial will meet your needs. The video walks you through the basic process. Though the author more demonstrates technique rather than teaches how to accomplish such result, the article includes helpful instructions. If you enjoyed this tutorial, you can always follow this author and his other videos dedicated to Apple’s programming language. 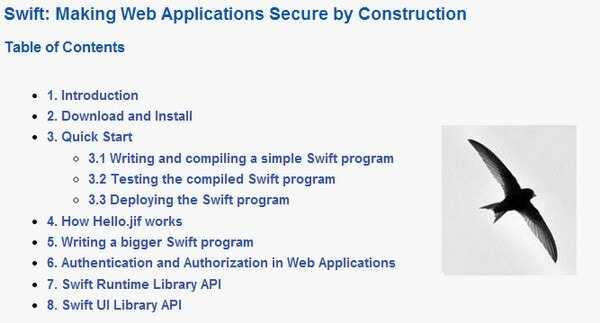 This one-hour video created by Skip Wilson hides lots of interesting information concerning Swift. Along with the developer you are going to find out basics of prototyping games and apps for iOS platform. In this part, the author talks about Sprite Kit that plays a fundamental role in iOS programs. 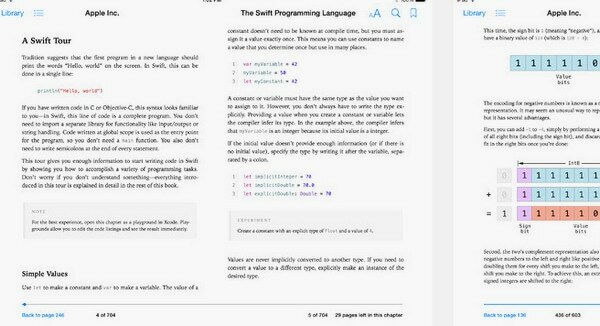 This book is a must-have for any iOS developer. 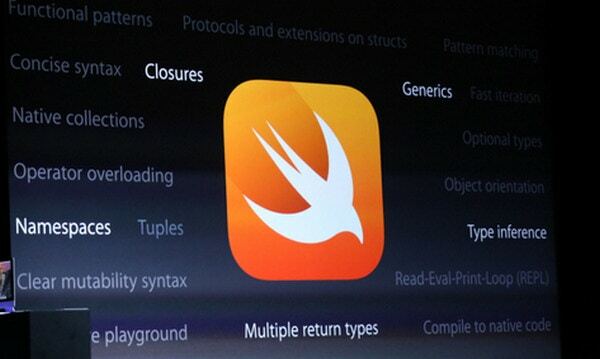 It certainly does not disappoint with its general review of the new Apple’s programming language. It includes a tour of the Swift and formal references for the language as well as detailed explanations of every feature. It offers more than just a quick start, so you should definitely download it and to make it better, the book is free. If you prefer to stay away from Apple’s SDKs because of its restrictions and intricacy, then it’s time to reconsider and let Swift charm you with its neatness, structuring, clear syntaxes and safer code. I hope our fresh list of tutorials will help you start programming iOS applications and games in this brand-new language from Apple.